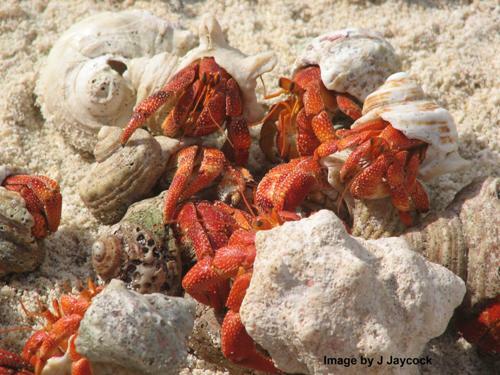 There are more than 600 species of hermit crabs that you can find all over the world. The fabulous pet is very popular in United States especially among kids. If your go to the pet stores and find hermit crab as a pet, you will be served with two kinds of land hermit crabs. Both are the Ecuadorian hermit crabs and Caribbean hermit crabs. 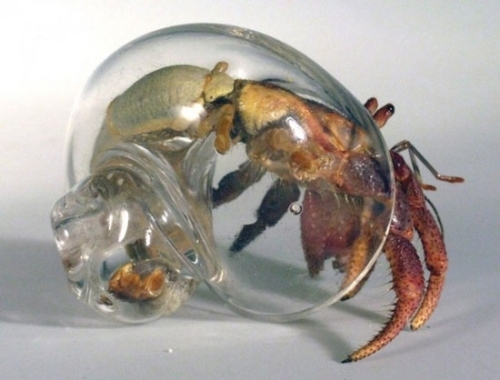 If you want different species of hermit crabs, you need to choose the exotic ones. You can have the tawny hermit crabs and strawberry hermit crabs. The crabs get the name the hermit crabs because the shelter is carried with him. One of the social animals is hermit crab. You can find hermit crabs gathered with other hermit crabs.. You can find them in group of hundred hermit crabs. For protection, the hermit crab uses his shell. The soft abdomen inside the body will be safe with the protection of the shell. The function of this shell is also to hydrate the gills and control the body fluids. Hermit crabs do not have any lung. The way that they breathe is very different with the ordinary animals. They use gills to breathe. 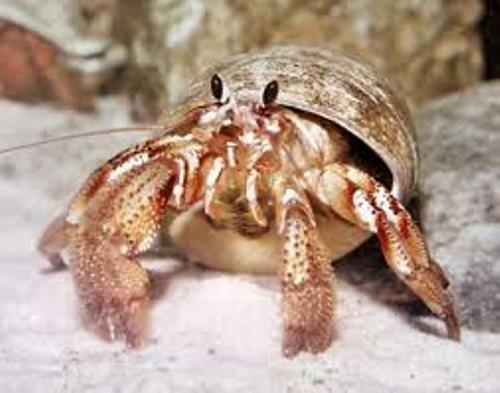 You need to keep the hermit crabs in humid place if they do not want to die because of suffocation. Sometimes the hermit crab wants to have the other hermit crabs’ shells. To get a new shell, he has to fight to steal the shell. 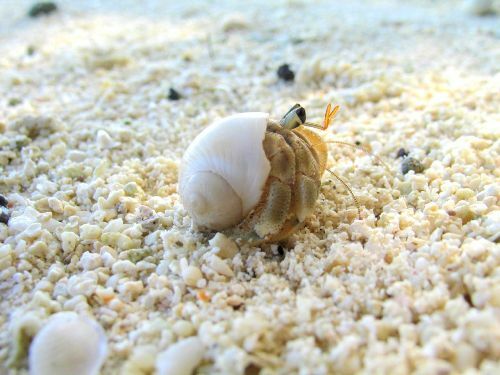 Most hermit crabs live around five to 15 years. If the hermit crabs live in captivity, you can expect them to live for more than 40 years. If you want your hermit crabs live longer, you should not take them in a small container. You need to have a big space that make them live free. Hermit crabs love to eat anything. You can give those vegetables, meats, bark and levees. You need to avoid giving them salt and sugar. Are you fascinated with facts about hermit crab? Find out the cutest animal in duck facts. When we talk about duck, can you imagine a Donald Duck?